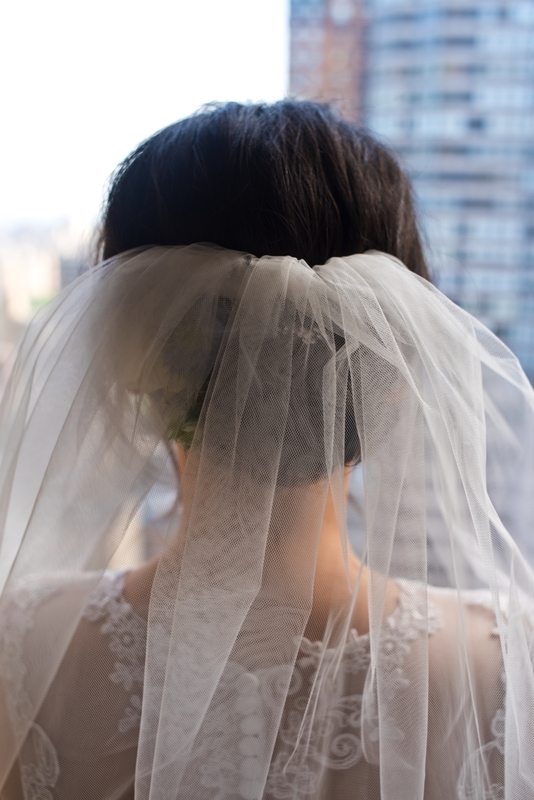 Veil detail back of bride looking out hotel window. 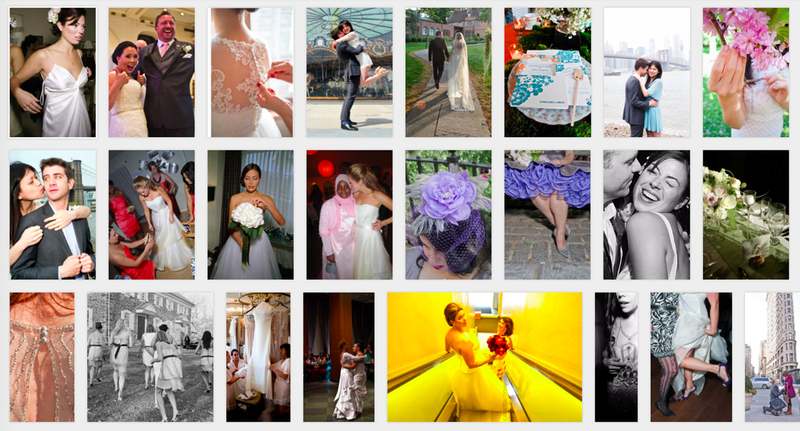 Here are a few of my personal thoughts on SEO content and marketing for a busy photographer. Moreover, this article is all about how to keep a photography website looking sharp and professional. don’t let it sit. Also, keep the content fresh. Simply standardize your image dimension, style, and product positioning. And a consistent look makes your ecommerce operation look trustworthy. Furthermore, this simple homework boosts customer loyalty. This is what you need to maximize engagement. A photography template of each blog or portfolio entry saves time! When the process is noted down to every detail, you don’t have to think about each step. Its important to establish this in advance of writing your articles. Having the style of your work template drafted ahead of time helps you delegate. This keeps other team members clear on what’s at hand. In like fashion, as you grow your operation, this leaves you free to deal with other important tasks. It is vital to add structure to every process related to your brand. This way is easy to scale your to do list. Go beyond creating a template and teach your team basic SEO techniques related to your business. This includes teaching them to write about lighting, background, and even monopod techniques. Don’t forget to share editing tips and resizing protocol. This way you can easily host all your own photos, which Google likes. If you remember to record every aspect of your process, it will help you automate your photo production and save you a lot of time while writing blog entries.